As we all know, OMS supports computer groups. We can either manually create computer groups in OMS using OMS search queries, or import AD and WSUS groups. 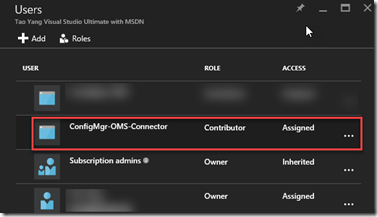 With the ConfigMgr OMS Connector, we can now import ConfigMgr device collections into OMS as computer groups. 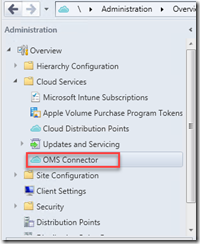 Instead of using the OMS workspace ID and keys to access OMS, the ConfigMgr OMS connector requires an Azure AD Application and Service Principal. My friend and fellow Cloud and Data Center Management MVP Steve Beaumont has blogged his setup experience few days ago. 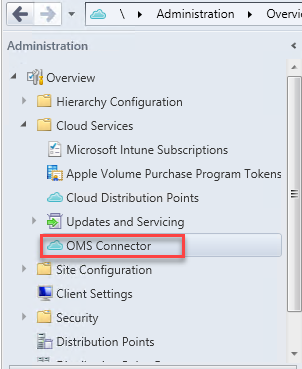 You can read Steve’s post here: http://www.poweronplatforms.com/configmgr-1606-oms-connector/. 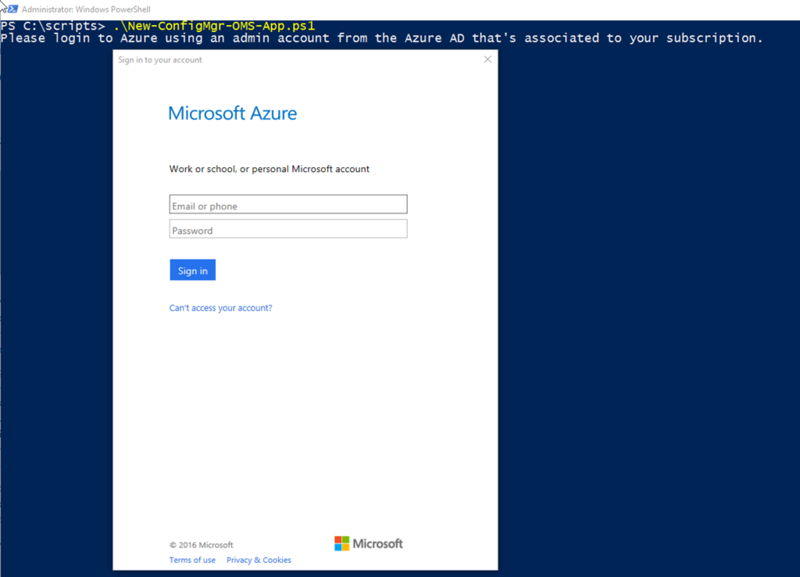 As you can see from Steve’s post, provisioning the Azure AD application for the connector can be pretty complex if you are doing it manually – it contains too many steps and you have to use both the old Azure portal (https://manage.windowsazure.com) and the new Azure Portal (https://portal.azure.com). 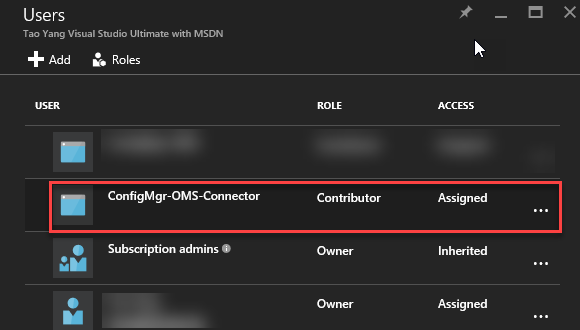 You can simply copy and paste these to the OMS connector configuration. Based on what I see, the connector runs every 6 hours and any membership additions or deletions will be updated when the connector runs. This could be useful sometimes when you need to track down if certain computers have been placed into a collection in the past. This is all I have to share today. Until next time, enjoy OMS .